Made detailed suggestions for changing the suburban train timetable based on changed demographics and available coaches. Successfully implemented by both Central Railway and Western Railway, 2017. 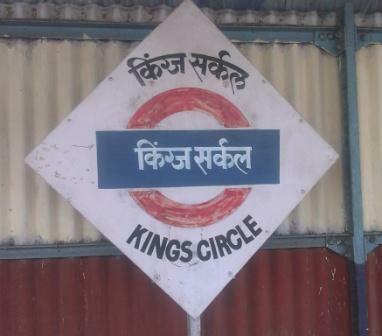 Successfully coordinated efforts of 700+ volunteers to beautify King’s Circle station, 2014-18 (first-time in India a station has been adopted). Successfully worked with Central Railway on completing boundary walls on both sides of the tracks, and this has reduced deaths, between CST and Thane stations. 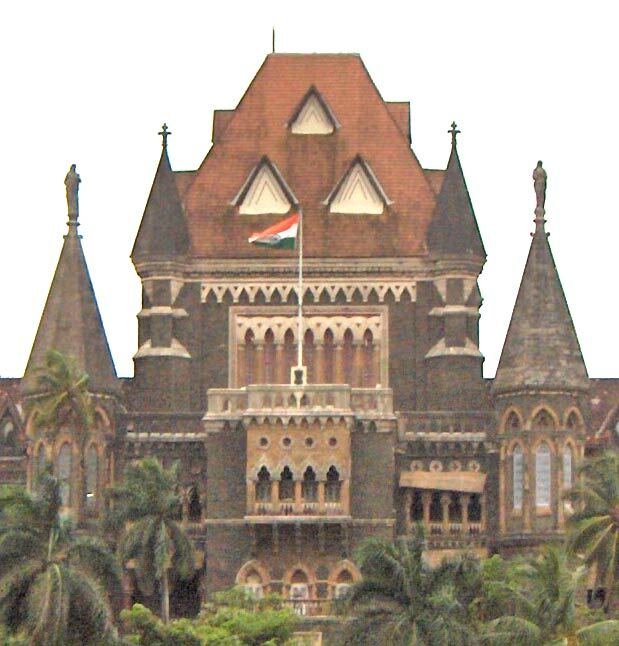 Currently working for harbour line and Western Railway. Getting the station premises cleaned on a daily basis and the Initial Clean-up. 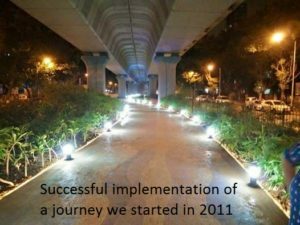 Installation of 30 street lights on the FOB’s (foot-over-bridges) – making it safer for commuters and making it easier for pedestrians to walk on the FOB. At Mahim station, about 150+ volunteers have contributed, since we started in February 2016. Efforts of about 100+ volunteers have made an impact, since we started in March 2016. Over 15,000 signature pledges of school and college children and railway commuters to keep our city clean, in 2010-16. Won PIL, making IRDA implement Health Insurance Regulations that would help about 7 cr Indians who own health insurance policies, for annual claims of over Rs 15,000 cr. Running, since 2000, India’s first eGovernance site www.diehardindian.com, which gets every year, over 3.5 lakhs unique visitors and 40 lakh page views, AND has over 9,000 local members. Co-organizer of rallies in 2011, in support of Anna Hazare (India Against Corruption) in Matunga (1,500 and 400 attendance); Five gardens (400); Sion (700). 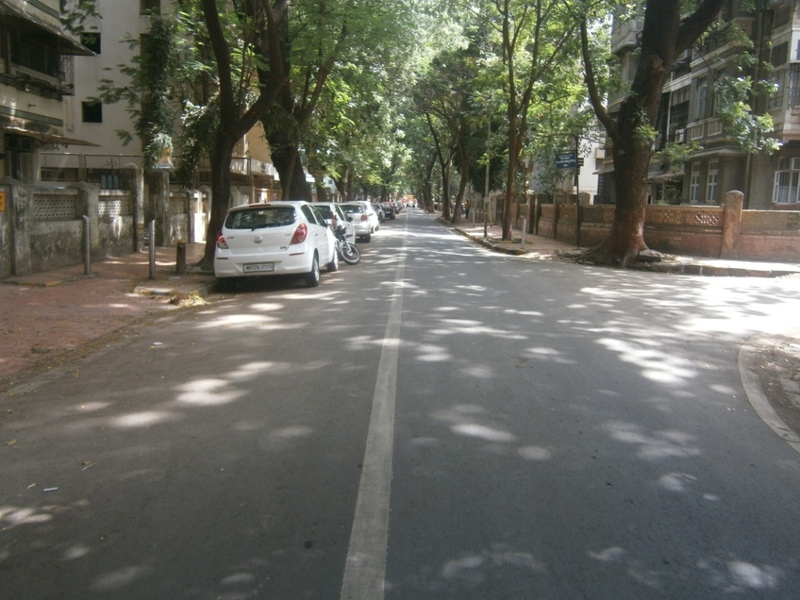 Complete road re-surfacing of Flank Rd, Road 25, Road 24A, Bhaudaji x Rd 10, Sir Bhalchandra Rd, Rd 32, Rambaug Lane, Dinshaw Master Rd and parts of Dr BA Rd and pothole repairs at several locations.